Dallas’ water supply comes from six reservoirs and the Elm Fork of the Trinity River: Grapevine, Lewisville, Ray Roberts, Ray Hubbard, Fork and Tawakoni. Ray Hubbard is the only reservoir completely owned and operated by the City of Dallas. Although there is an aquifer below Dallas, well water hasn’t been used for many years due to the aquifer water quality. How does DWU treat our water? DWU uses settling, filtering, chemicals, and ozone disinfection to purify its drinking water: Chloramine (a combination of chlorine and ammonia, which is less hazardous than chlorine alone) and ozone for are used for disinfection; lime and iron sulfate are used to remove suspended solids and for corrosion control; and activated carbon is used to control taste and odor. Fluoride is also added to the water to prevent tooth decay. The combination of treatment processes and the non-corrosive nature of Dallas water results in exceptionally high quality, safe drinking water. In fact, Dallas drinking water meets or exceeds all standards set by the state and federal governments. The State of Texas has designated Dallas a “Superior Public Water System,” the highest rating given by the state. DWU also tests the water 40,000 to 50,000 times every month, including tests for many more chemicals than government standards require. 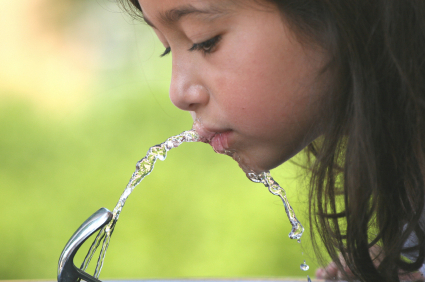 Information about Dallas’ water quality can be found in the annual water quality reports. What causes occasional taste and odor changes in our water? All water has its own unique taste and odor characteristics due to soil, chemical profiles, and other environmental conditions. 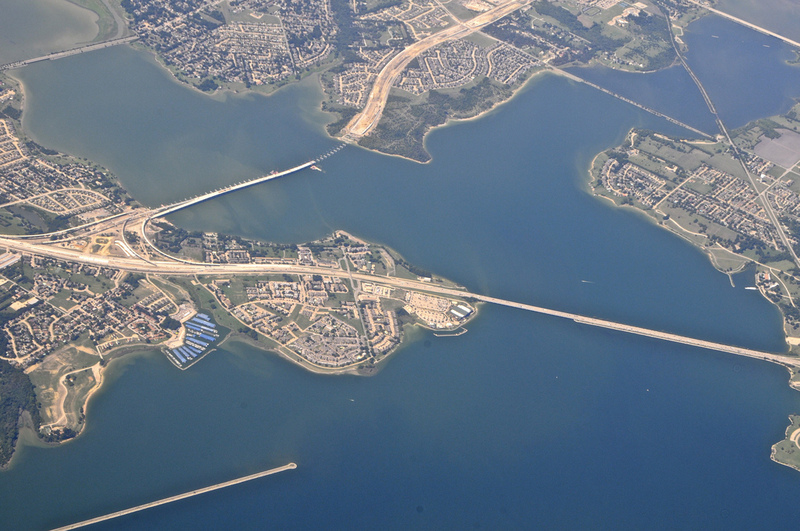 Dallas, like many other water suppliers, occasionally experiences taste and odor changes resulting from variations in those environmental conditions in our reservoirs. In the summer and early fall, warm water can cause algae in area lakes to give water an earthy taste and odor. Extreme rain events can also alter the taste, but these changes in taste and odor don’t affect the safety of the water. How is Dallas saving our water? Dallas is a regional leader for water conservation and efficiency efforts. Dallas was the first city in North Texas to adopt water conserving landscape ordinances for seasonal time-of-day watering requirements (2001) and a mandatory maximum twice weekly watering schedule (2012). 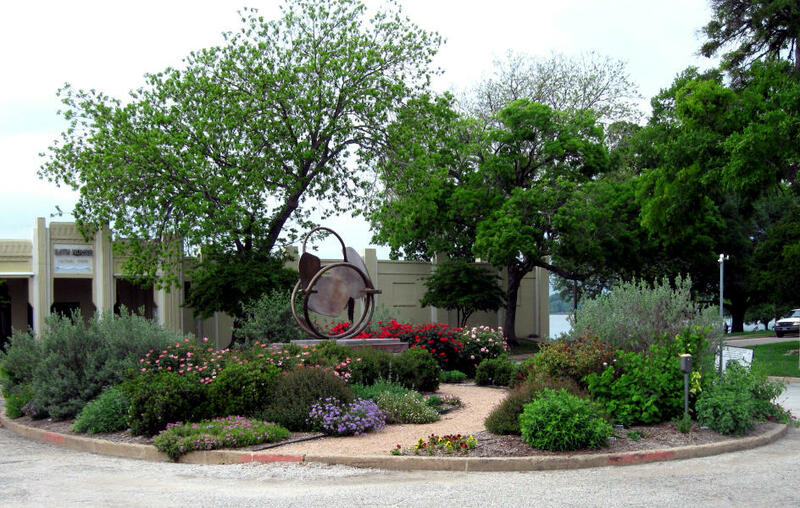 Dallas also promotes Water-Wise landscaping (xeriscaping), and even hosts and annual Water-Wise Landscape Tour. As a result of these efficient outdoor watering practices and water conservation programs, Dallas residents and businesses have saved an estimated 316 billion gallons of water since 2001, and reduced gallons per capita per day by 26%. DWU’s 2014 Long Range Water Supply Plan estimates 12% of future water supply needs will come from additional water conservation efforts, so water efficiency will continue to be a key focus in Dallas. Using water wisely preserves water resources, protects the environment, and saves money. DWU created Save Dallas Water to help residents and business owners learn how to conserve water and inform them of efficiency equipment upgrade programs.